Tent sign for the language table at Mythmoot IV. 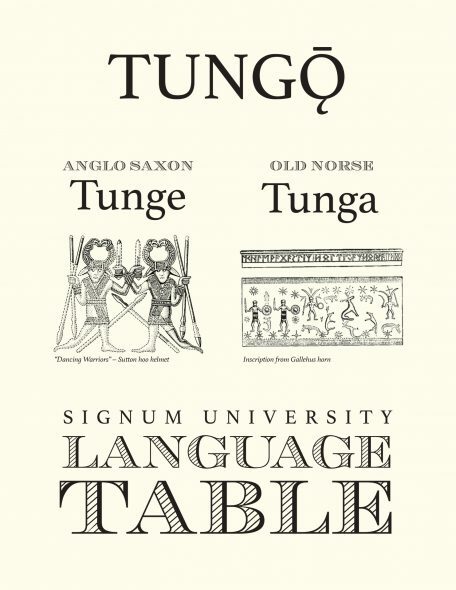 Features the Proto-Germanic root for “tongue” and the same in two of its daughter languages on offer at Signum University with coordinating art from each ethnic group. 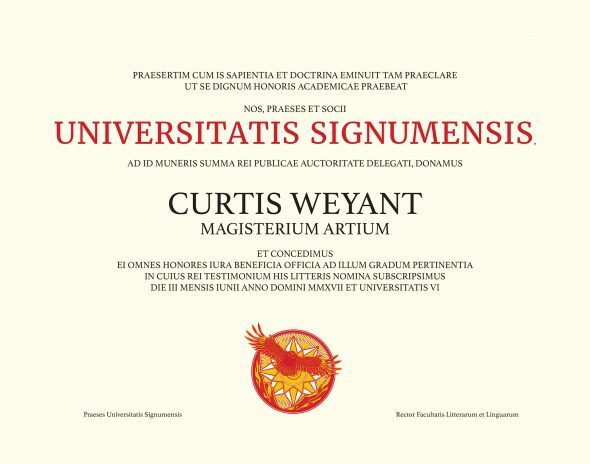 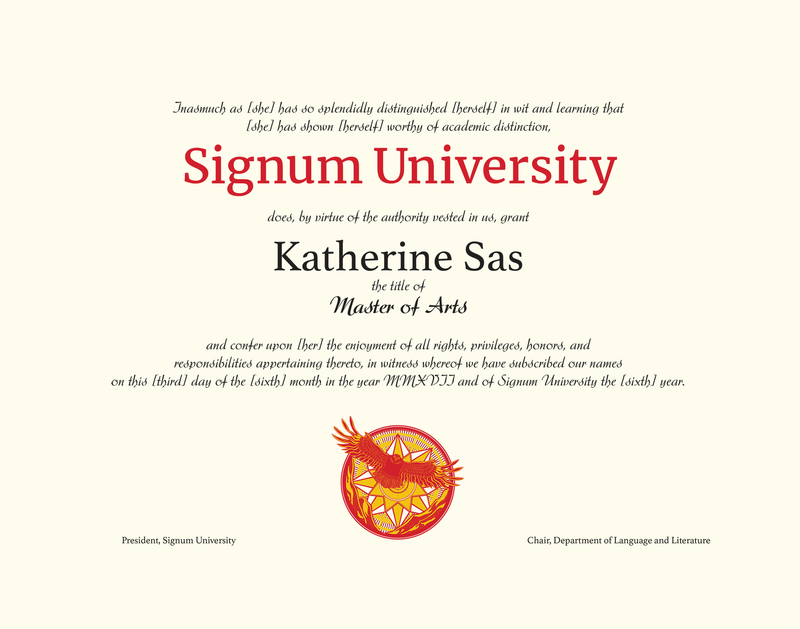 Diplomas for achievement of a Masters degree. 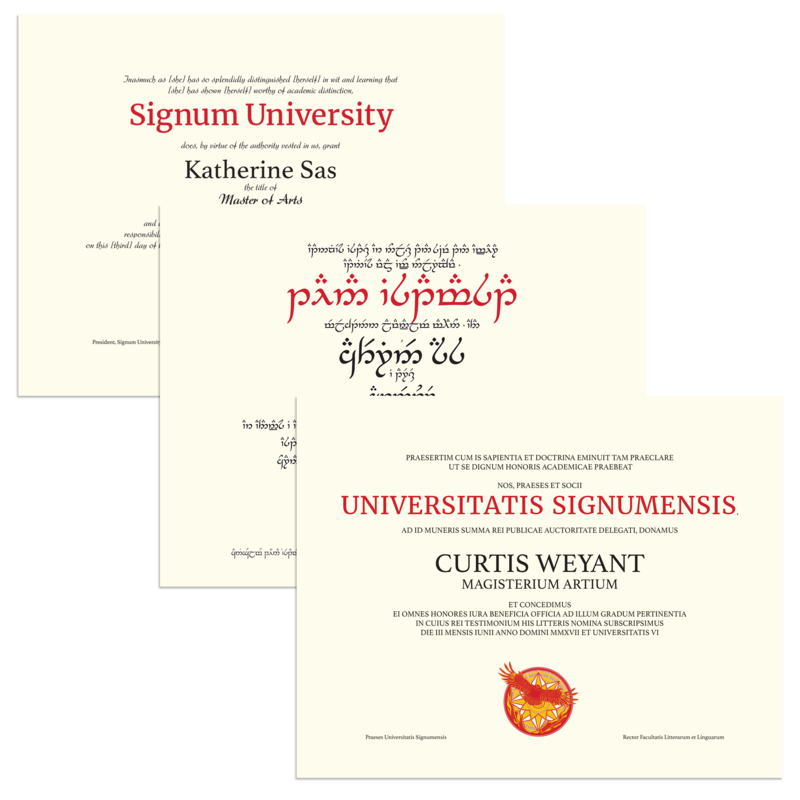 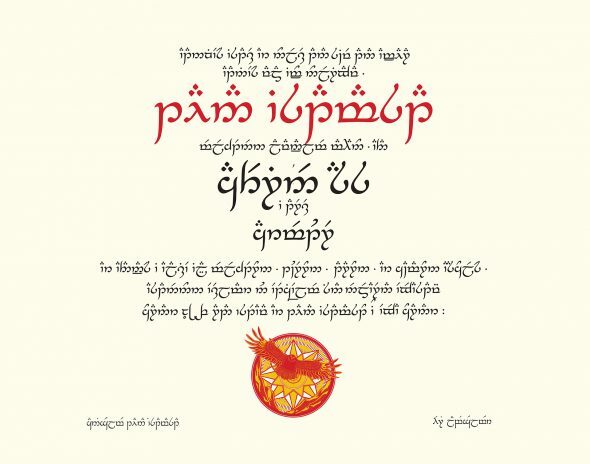 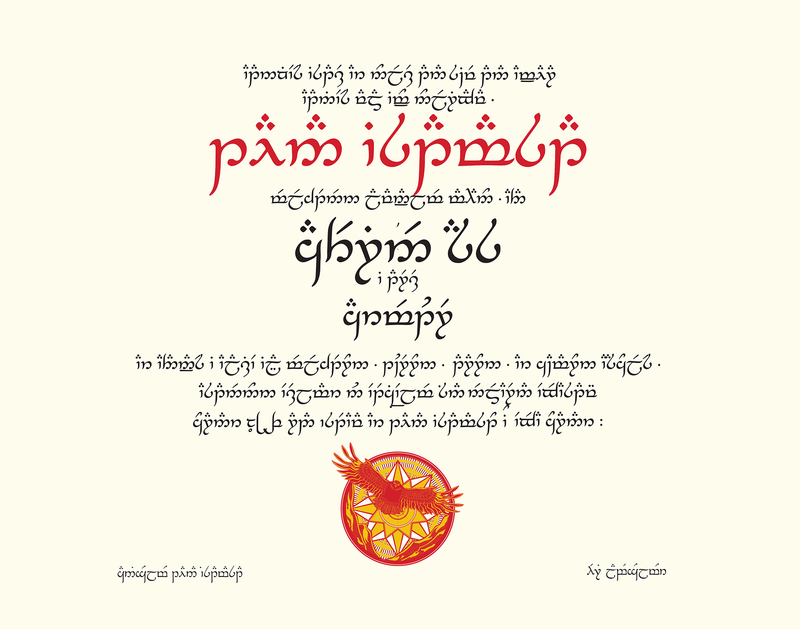 Diplomas offered in English, Latin, or Quenya Tengwar. 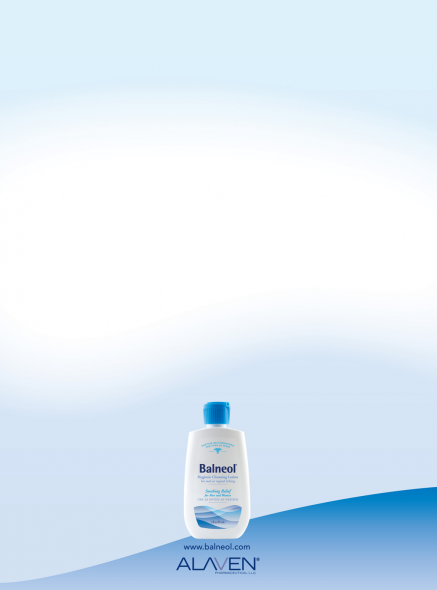 Trifold brochure explaining different advertisement localization options. 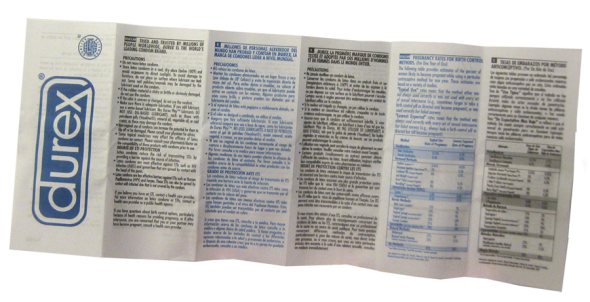 Instructional material to be placed within condom boxes for the North American market. 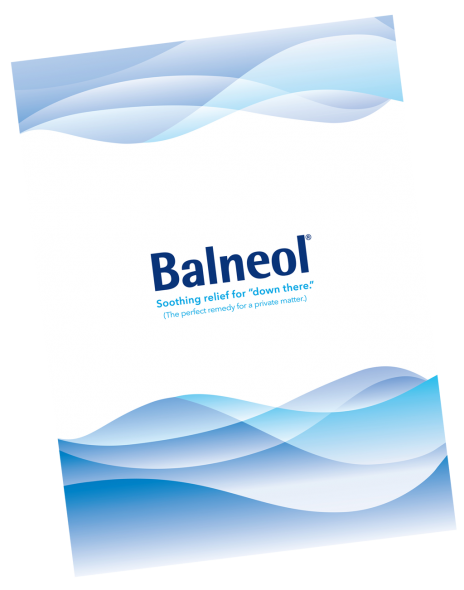 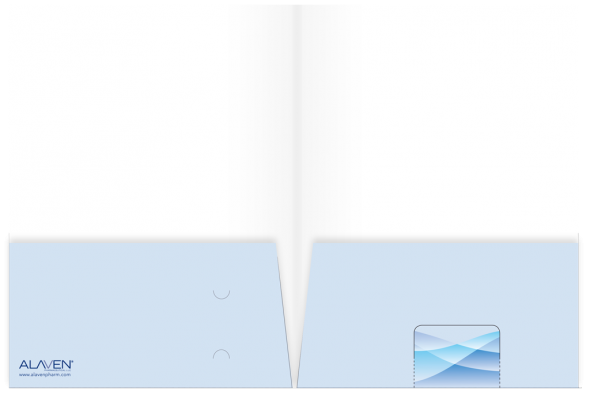 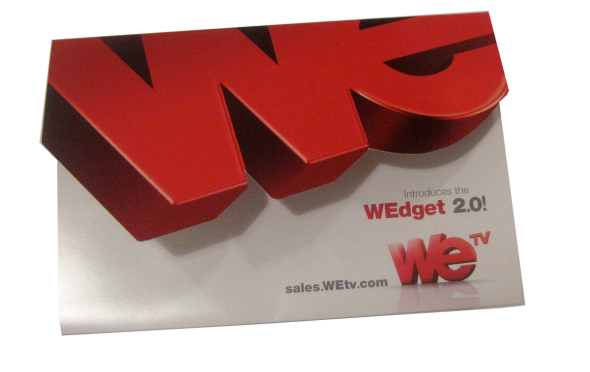 Pocket folder designed to hold sales materials. 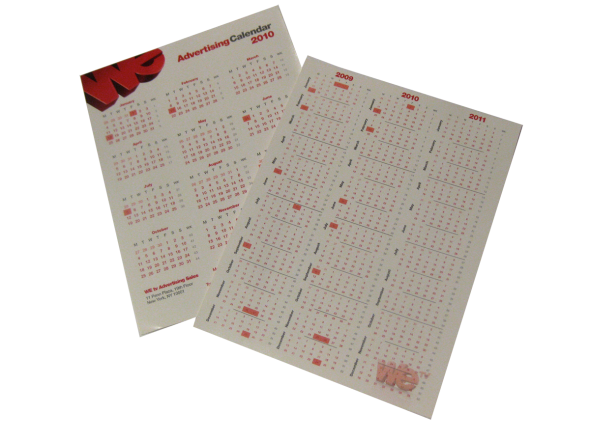 Calendar highlighting when ad materials are due. 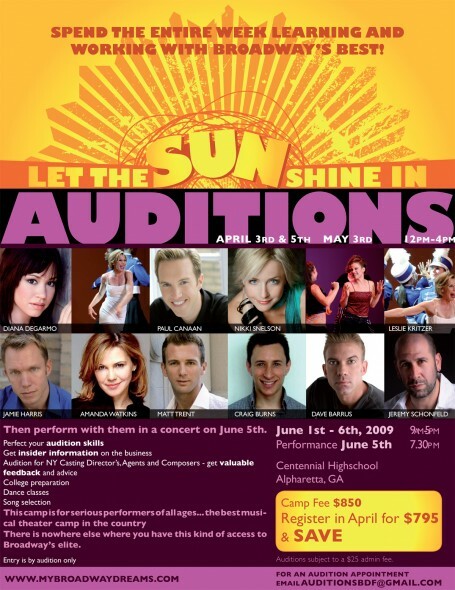 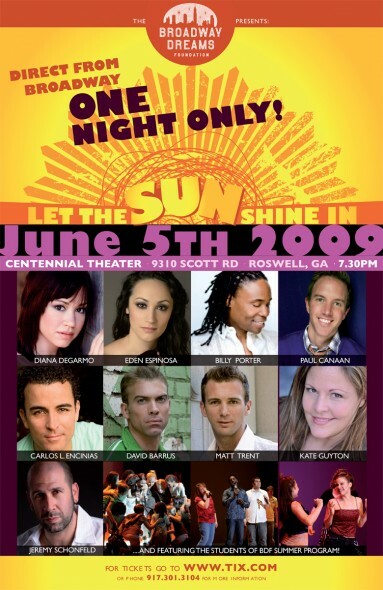 Flyer advertising upcoming auditions to be selected to take part in the intensive, and poster advertising the performance featuring the students and staff of the Atlanta summer intensive. 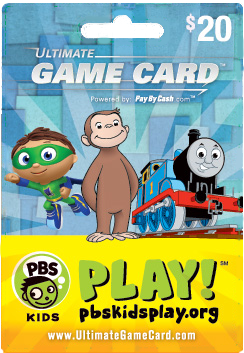 Gift card to hang on a multiple gift card display end-cap utilizing characters familiar to preschoolers to drive traffic to the online game site. 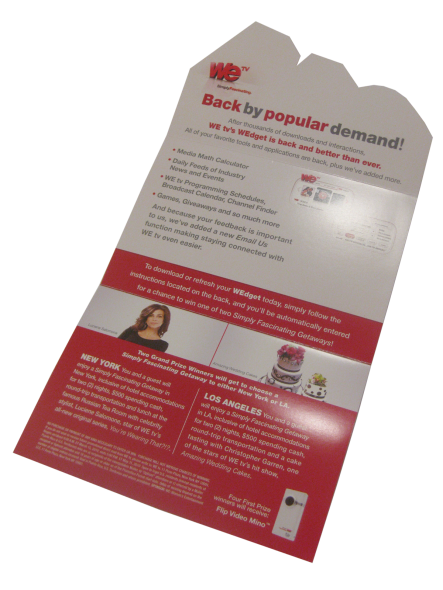 A banner for the entrance of the photography studio to drive traffic in from the highway and a half page flyer advertising upcoming events. 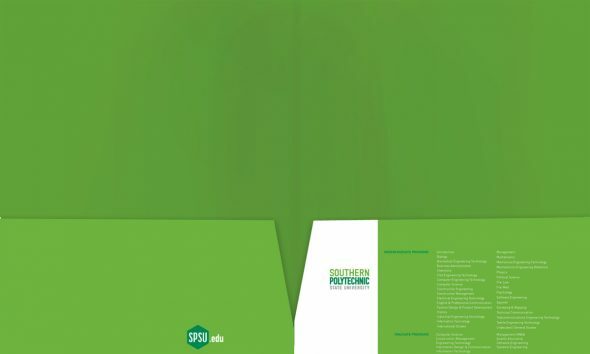 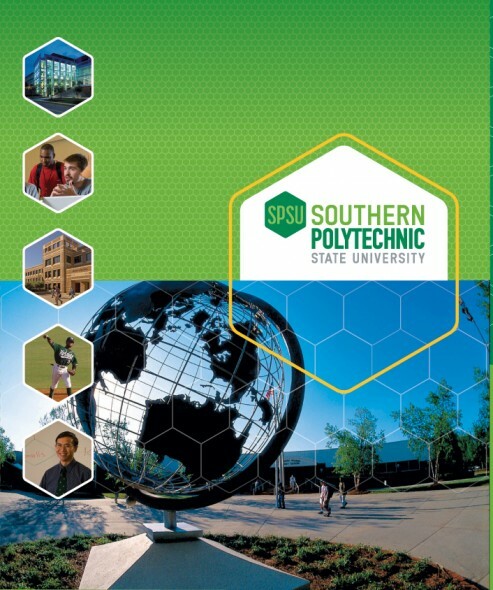 A pocket folder given to prospective students to hold departmental brochures and financial aid paperwork. 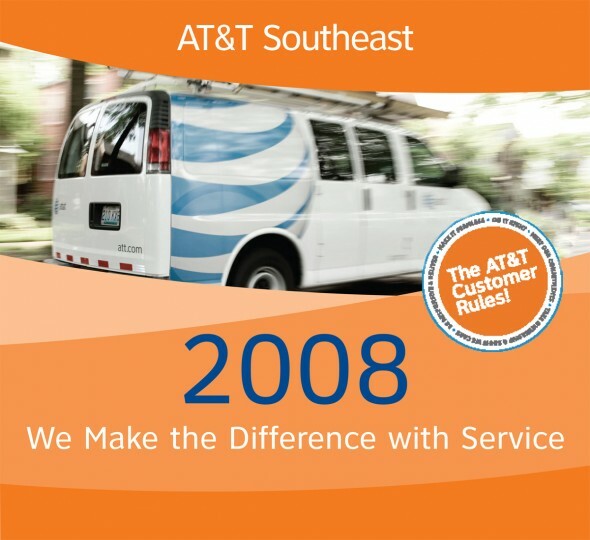 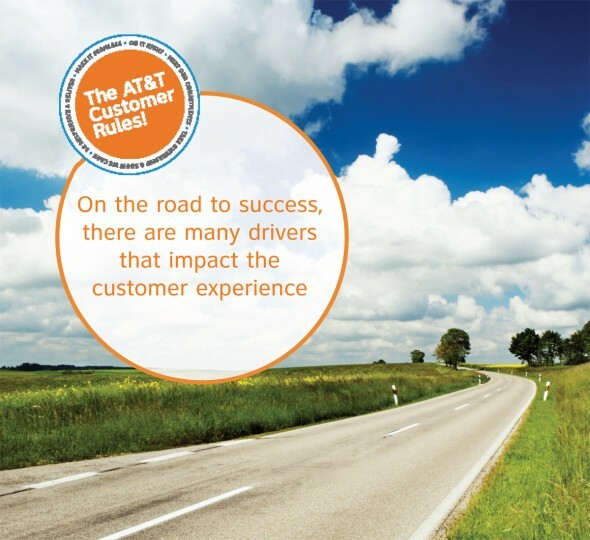 A calendar celebrating Service Leader winners.